Are you looking to rank some content in Google, Yahoo, and other search engines? 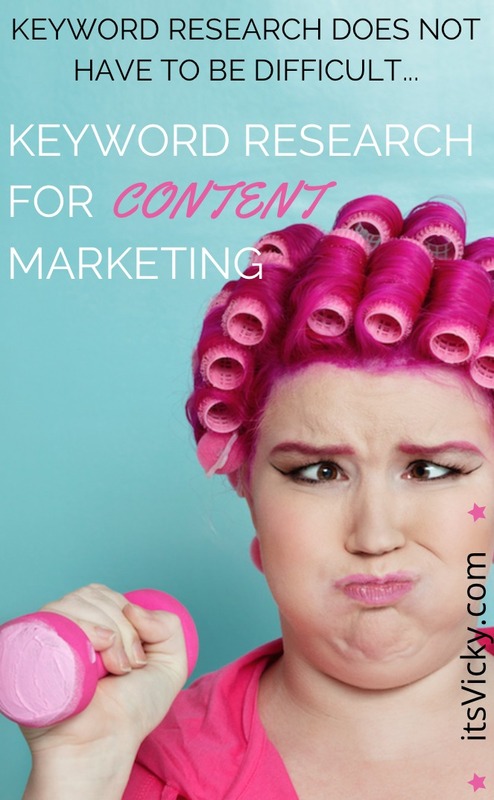 Are you looking for information on how to do keyword research for content marketing? Knowing the ins and outs of keywords and keyword research is a must to be successful with search engine rankings. 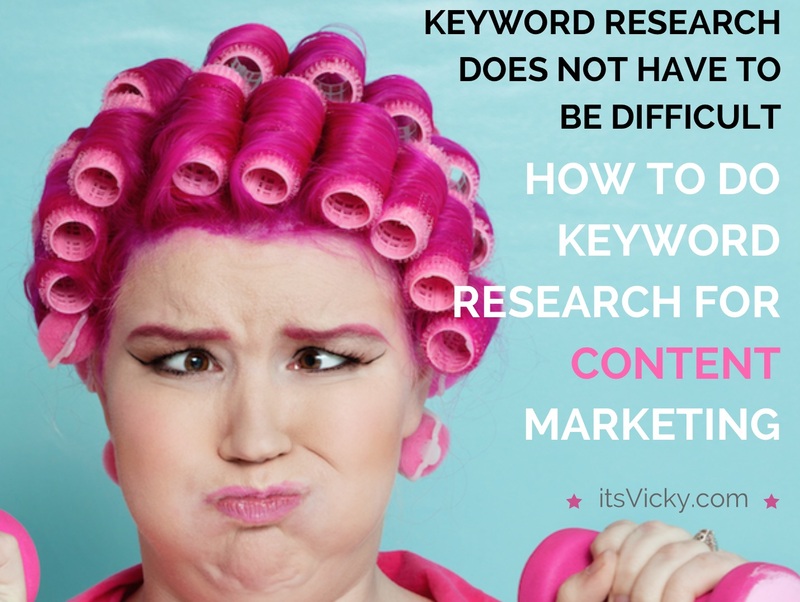 In this post, we’ll go through WHY it’s important to use keywords, WHAT people are searching for, HOW many searches for a specific phrase and how you can implement all this in your content marketing. Keywords are the word or phrase somebody type into the Google search bar or any other search engine search bar, for that matter. 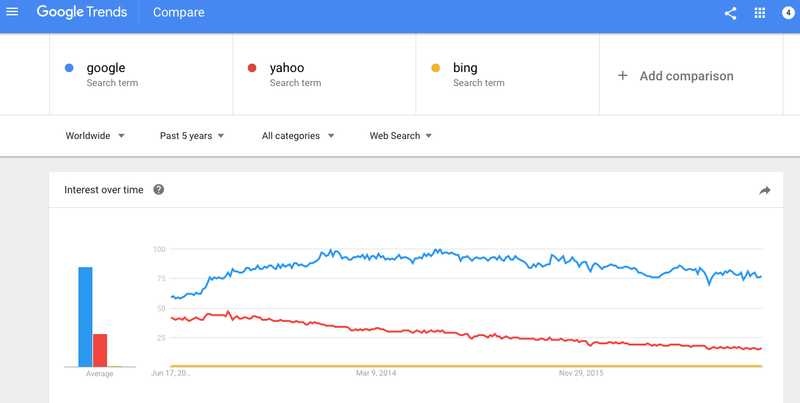 Google, Yahoo, Bing are just a few examples of search engines. In this post, we will use Google as our preferred search engine. After all, it is the biggest one of them. After a keyword is typed into the search bar Google will generate relevant search results to that keyword. This is where we want our content to show up, high up preferably top 3 in the Google result. Free, organic, relevant traffic is the result of well rank content. Getting ranked organically in Google, can over time create a lot of free traffic. Here’s an example from my case study site. Over time the site is gaining rankings and traffic due to content that provides value to the reader. Main Idea of Using Keywords to Get Your Content to Rank in the Google Search Results? You find keywords that people search for, high search volume if possible. The keyword should not have too much competition. When you have found that keyword, you create great content optimized for the keyword. The key with ranking content in Google is well written, original, quality content that delivers value to the reader. Let me show you an example of keyword research. I will take a completely new niche/topic and do some keyword research on it. Let’s find a main niche first. Say that we are interested in parenting. One thing that’s on a parent’s mind is baby safety. When I think of baby safety, baby gates comes up, safety kits, child safety locks just to mention a few. If we compare the three in Google Trends, we see that baby gates are a good topic, let’s go with that. 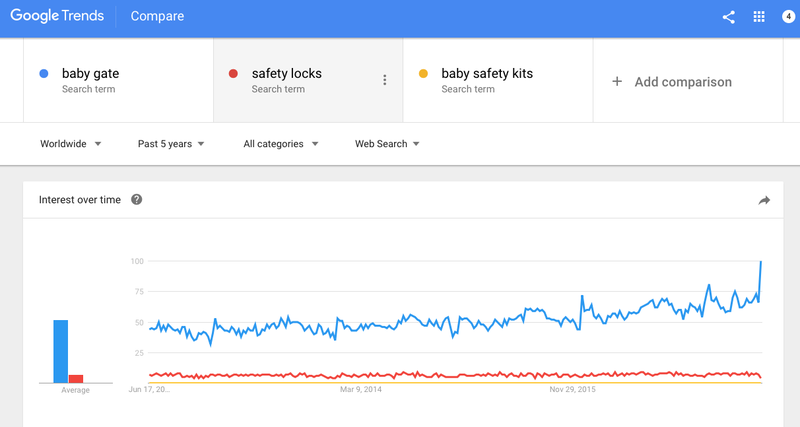 The baby gate search is increasing and is showing a good trend. This is a niche that will stick around for a long time to come. If you have a site set up already make sure that your sub-niches and keywords are highly relevant to your site. Make sure your readers finds value in your site. 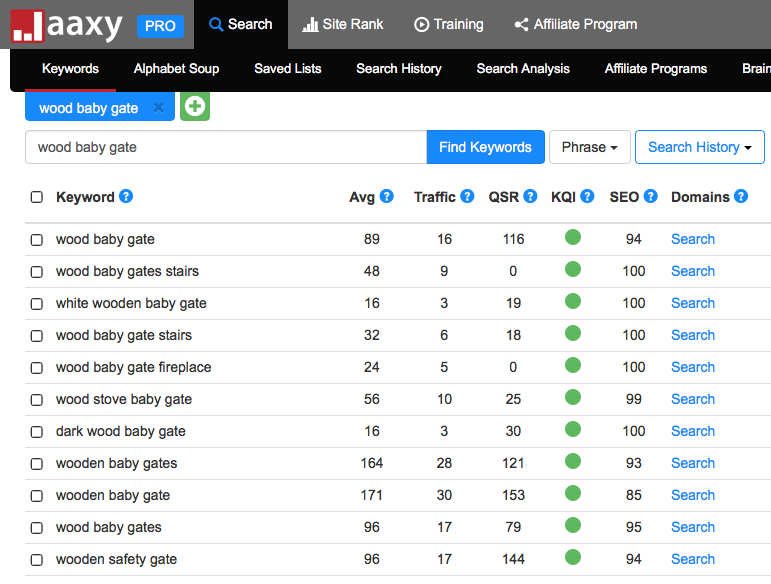 How would you find Keyword ideas in the baby gate niche? Let’s look at a few different places where you could find ideas. How the baby gates are mounted – pressure, hardware, freestanding. What material the baby gates are made of, wooden baby gates, metal baby gates. Social media sites like Facebook, Twitter, Pinterest, Digg, Buzzsumo. These places are great to get ideas and to see what are popular right now. Different niches might work better than others. Magazines is a great place to look for ideas, in this case, I would look at baby magazines, parenting magazines and even customer review magazines that test baby products. Then it goes through the alphabet A – Z and numbers and gives you suggestions. 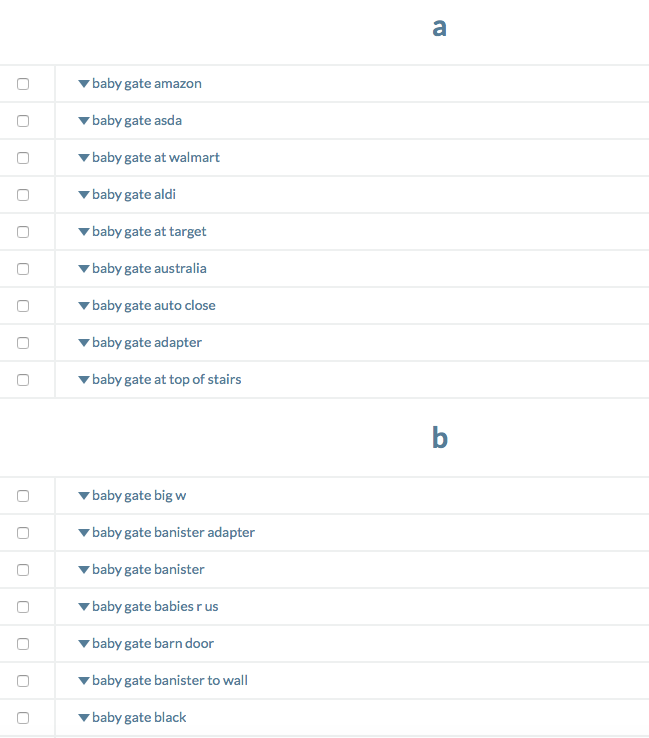 Just by typing in baby gates, I get hundreds of different baby gate ideas that are highly relevant. Now we have great ideas that we can create content around for months to come. I put together a keyword idea list, using excel. We’ll take these ideas over to another one of my favorite tools and see if people are actually typing these phrases into the search engines. We want to make sure that it has some searches and not too much competition. Keyword Research Using Jaaxy – WHAT Are People Searching For? I’ve been using Jaaxy for a few years now and have really come to love this keyword tool. This is the only tool I use to determine if I will go ahead and use a keyword or not. I usually start broad using a keyword like “baby gate” and then dig deeper from there. Jaaxy will not only show you if it’s a good keyword it will also give you a ton of other related ideas. Traffic – Traffic to expect if you get the number 1 position in Google. QSR – Exact number of websites ranked for the specific keyword. KQI – Green means it’s good to go. Yellow, it’s ok. Red means that it will be hard to rank for. SEO – The higher the score the easier to rank for, based on traffic and competition. I would do some more research around “wood baby gate”, I’m sure there’s a better keyword for that type of gate. All I have to do is click on “wood baby gate” and I get suggestions related to that. There we have the other keyword we were going to research “wooden baby gate” with an Avg. search volume of 171 monthly and 153 competitors. Not a bad keyword but I would go with “wooden baby gates” slightly less search volume but also less competition, and with an SEO score of 93 that would be my keyword to target. 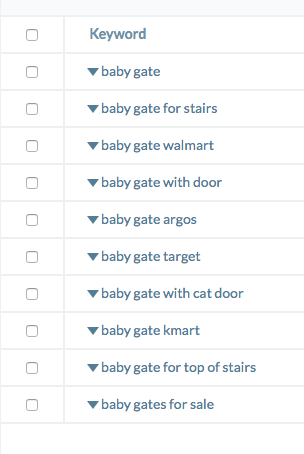 In this case, I would use the keyword “baby gates for stairs” great search volume with a reasonable competition. The thing is too if we do a highly target niche or sub-niche using posts targeting long tail keywords like “baby gates for stairs” there’s a good chance down the road, if the content is great, to also rank for shorter terms like “baby gates”. The key… provide great content with value to your readers. There we have some great keywords, that we found quickly, to work with for a long time, all due to Jaaxy. If you want to know more about the keyword tool, read your Jaaxy review here. I briefly mentioned long tail keywords earlier, let’s take a closer look at why they are great to use. When we did our searches we got some keywords that are longer than others, even though these have fewer searches they are great. If somebody types in a long tail keyword like “lindam extending wooden baby gate” they know exactly what they are looking for and what they want. If somebody types in that long keyword phrase and you provide information on that, you have got yourself a very targeted visitor. If you provide the last piece of information that they are looking for they will most likely purchase that product. The person that types in “lindam extending wooden baby gate” has already been through that and know what they want and are most likely ready to purchase. To target “buying keywords” are great, you might get less traffic but you’ll get relevant traffic. I rather have 1.000 targeted visitors ready to buy than 100.000 that don’t want anything to do with what I’m recommending. Get the visitor to your site when they are late in the buying circle. Longer keywords are also easier to rank for because of less competition. This is another highly important factor to look at the competition. 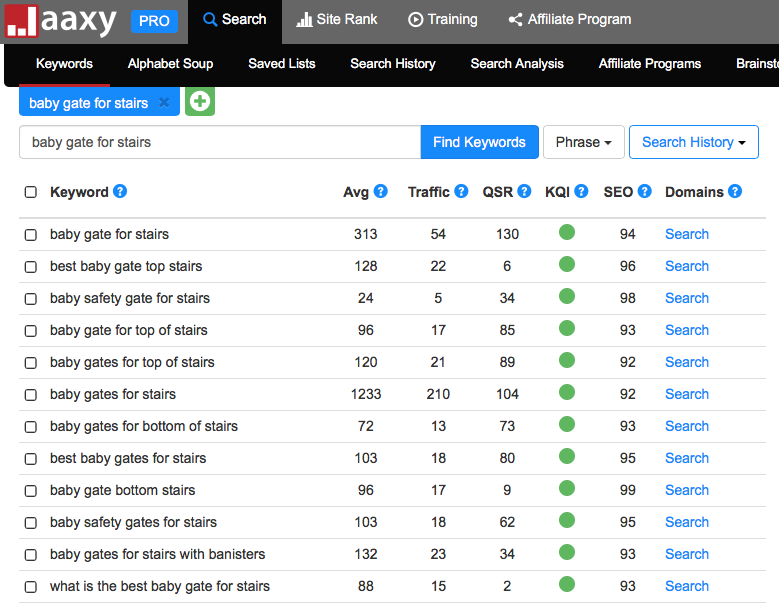 With the Jaaxy keyword tool, it’s easy to figure out if you should go ahead and use a keyword or not. The green dot and SEO score makes it easy to see. Although you got all that great information I would still take a look at the competition in Google. Type in the keyword and see who is ranking for the phrase. See what kind of content it is. Could you create something better than what’s already ranking? If the answer is yes then go for it. When you have found a great keyword, how do you include it in your content? Depending on how long the content is I might add in a couple more keywords where it fits. Sometimes the keyword is used a lot more. Say if it’s a name for example. Try to not overuse the keyword though, you don’t want Google to think you are stuffing the content with the keyword, that could actually work against you. After your have your post or page up, how do you keep an eye on the rankings? First off I want to say don’t spend too much time on stats and data, it is so easy to get sucked into that instead of creating more great content. Not saying you should ignore it, but have a healthy balance. Some posts will rank great for keywords, some might not it’s just part of the Google game, especially in the beginning. There are places to check your rankings and the tools I use are SemRush, Google Analytics, Google Webmaster tools and Jaaxy. These tools will show you what keywords your site, posts and pages are ranking for. I’m in the process of creating a post about how to check your keyword rankings, will update when it’s live. we don’t have to forget about looking which websites rank on first page and if we can outrank them. By example for “baby gates for stairs” the first page is pretty competitive. There is only 1 spot with Pinterest and no other new website (2-3 years old) . One affiliate website rank on 10 spot but target “Baby Gates” but the article is good also. Also the first page is dominated by ecomm websites so Google prefer them against review websites. Is not impossible to rank for it but will take more time and and you need to create a more than great content. If your website is new I will look for another keyword. The ecom websites would not “scare” me away from a keyword, I outrank them for many keywords when it comes to my case study site. It all comes down to the quality of the content. Some keywords will be easier than others to rank for due to competition but I would focus on great content. Some will rank well some will not, but over time it will grow if there’s quality.